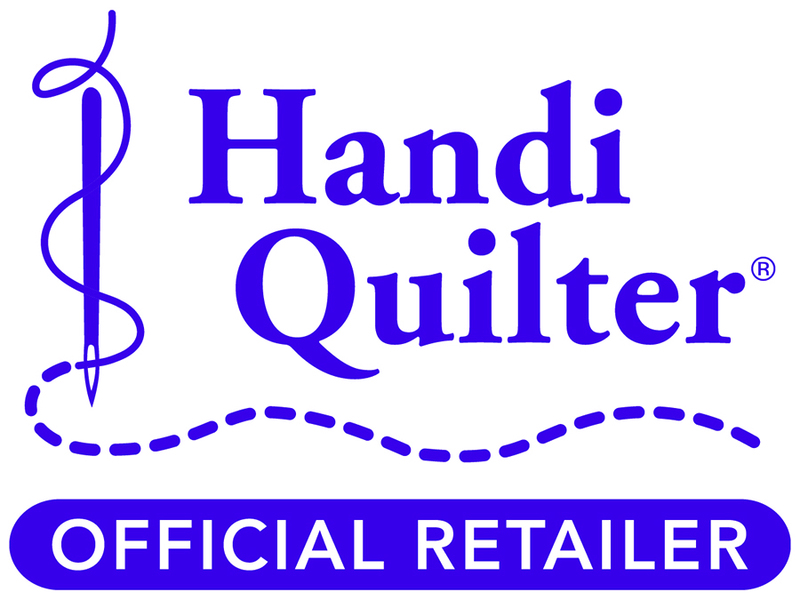 Handi Quilter Demo Machines at Great Prices! Stop in at Quilters Haven for More Information! Quilter’s Haven caters to all levels of expertise with their stock of sewing machines and materials. 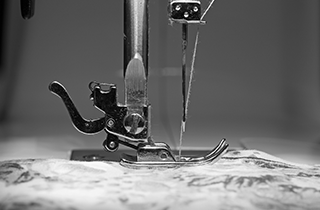 Quilter’s Haven will repair your broken sewing machine with their team of maintenance professionals. Quilter’s Haven is excited to serve the Rockford, IL area for all of your quilting and sewing needs! We keep a wide range of sewing and embroidery supplies, as well as everything you could need for your quilting projects. We specialize in long arm quilting machines and a variety of trusted brand names for sewing machines and parts, so you are sure to find exactly what you need. 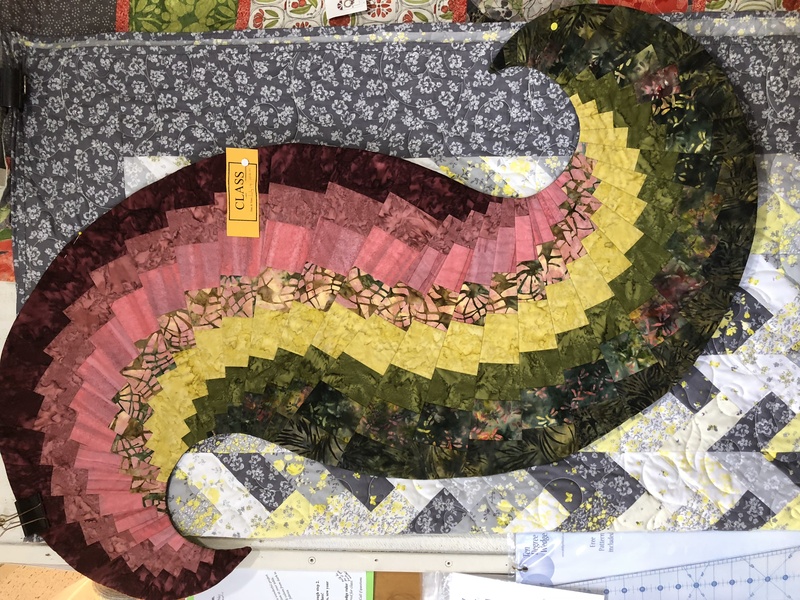 Our quilt studio has everything you could possibly want for that project you’ve been working on for years. We know how it goes—you find yourself busy with everyday life and neglect a half finished project, then suddenly get an urge to finish it and find that your supplies are hopelessly out of date. We work to give you a solution: all of those hard-to-find specialty quilting supplies in one convenient location at affordable prices! We also repair sewing machines. No job is too big or too small! We are happy to help with any repair you need, quickly and onsite. Don’t try to do a repair yourself that could end in an even greater problem; trust the professionals at Quilter’s Haven to fix your sewing machine so that it works even better than it did when you first received it! 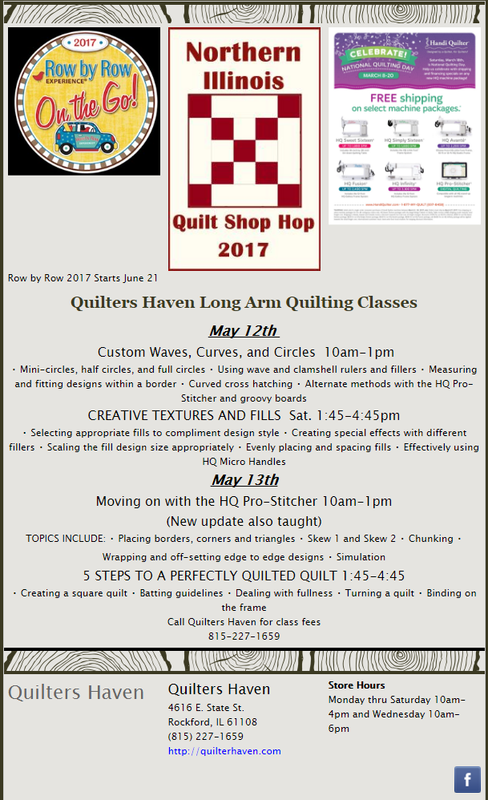 Have you always wanted to start quilting but never had the time to learn? Now is a great time to start! We offer classes, events, and demonstrations that will help everyone from the most amateur to expert with their technique while giving valuable ideas about how to start or continue your own piece. Stop by the store and see how we can start your quilting project today!